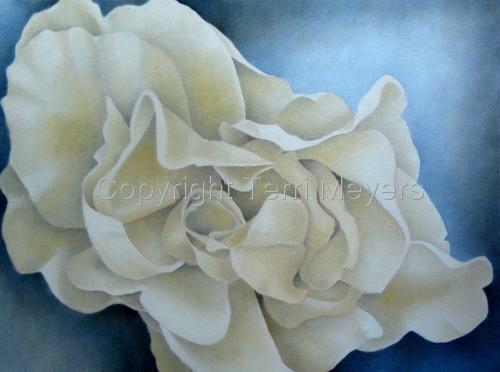 Oil painting of cream rose with blue background on gallery wrap canvas. 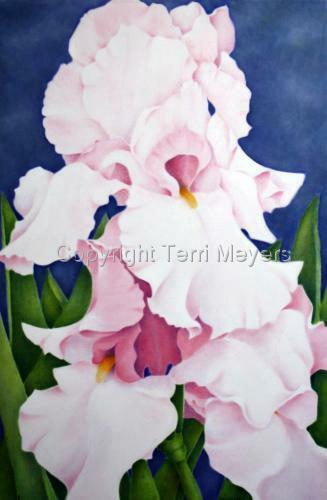 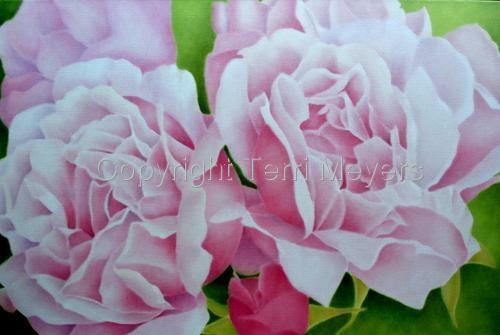 Oil painting on gallery wrap canvas of three pink roses. 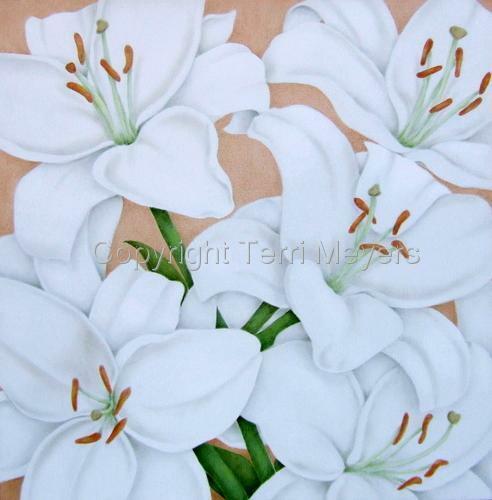 Oil painting on gallery wrap canvas of white lilies. 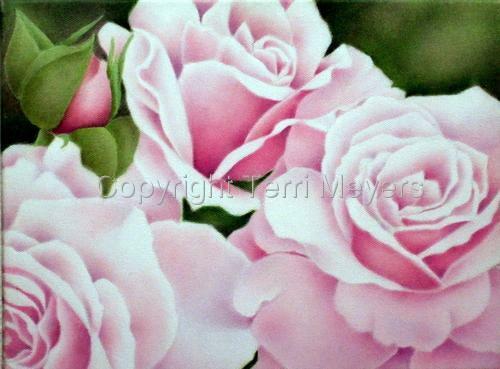 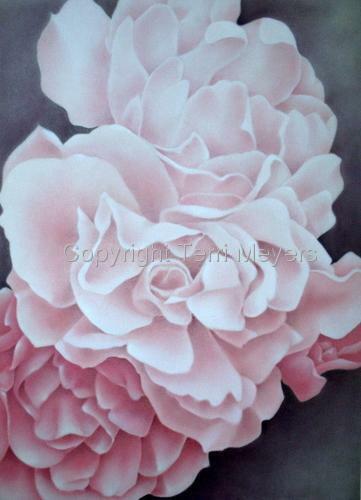 Oil painting on canvas of abstracted pink roses. 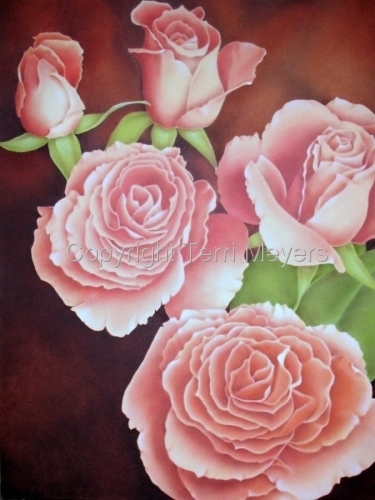 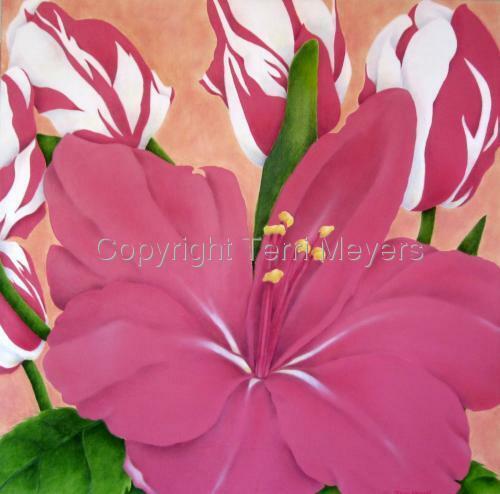 Oil painting on gallery wrap canvas of large pink roses. 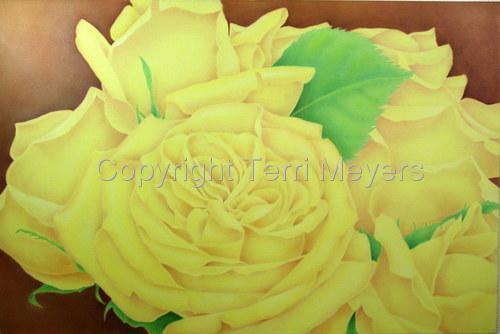 Yellow Roses Oil/Gallery Wrap Canvas. 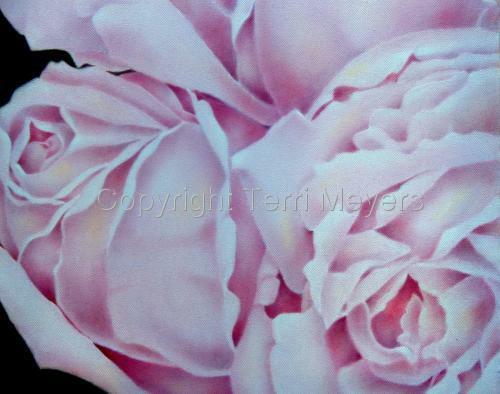 Oil painting on gallery wrap canvas of pale pink roses. 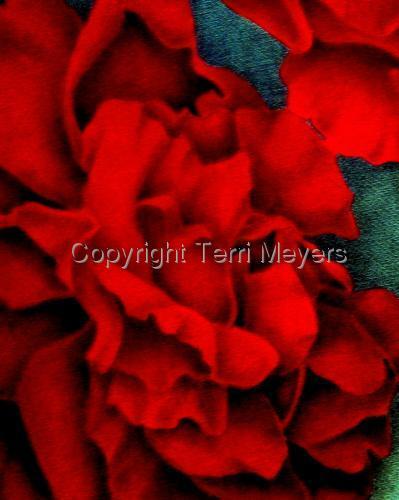 Oil painting on gallery wrap canvas of coral roses. 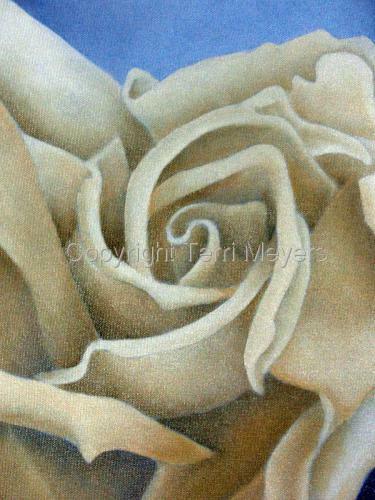 Oil painting on gallery wrap of cream rose. 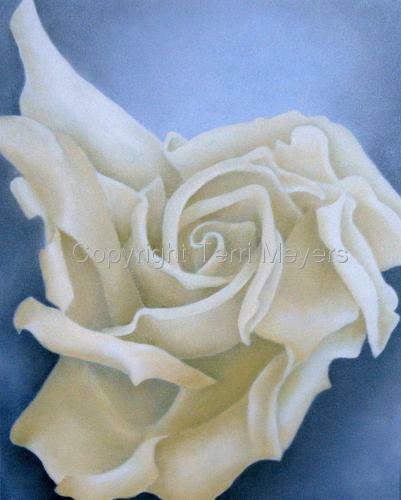 Oil painting on gallery wrap canvas of cream rose.